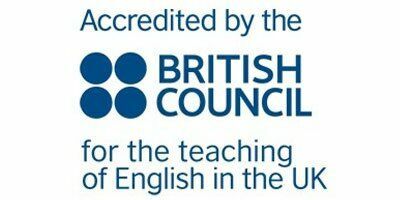 Communicate School of English has been inspected and accredited by the British Council and are a member of English UK. Accreditation gives students a guarantee that the school has good quality teaching, premises, accommodation and student welfare. 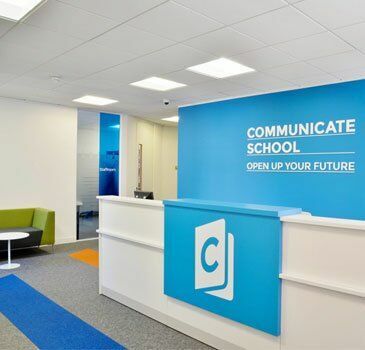 Communicate School is a family-run school which opened in 2010, quickly developing an outstanding reputation for high-quality student support and an enthusiastic, fun and communicative learning environment. 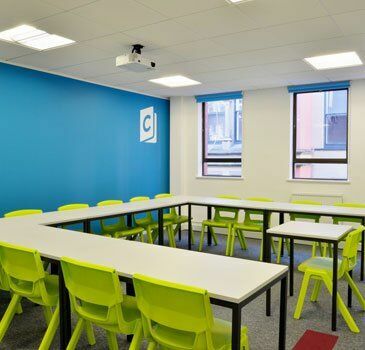 Located in the heart of Manchester – a 2-minute walk from the main square (Piccadilly Gardens) – it is perfectly located for students wishing to explore Manchester, one of the world’s most popular student cities. You could even meet a future wife or husband! Our mission is to provide high quality English courses to international students, professionals and other non-native speakers. We strive to teach meaningful and real communication skills for everyday purposes in a supportive teaching environment. 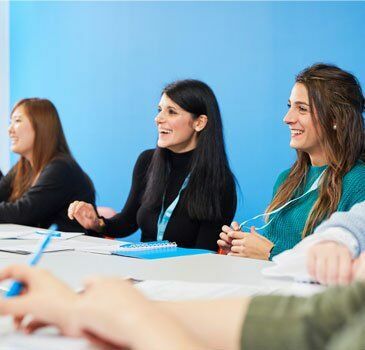 We want to see our students reach their full potential and leave with improved English language skills for their further academic studies, daily life in the UK or for career advancement. Music – A rich and varied music culture thrives in the city with such iconic names asThe Smiths, Joy Division, Oasis &Take That all hailing from Manchester. Football – Home to both City and United, and the National Museum of Football. History– Manchester is the home of the industrial revolution and the first computer! Education – Manchester has a student population of over 100,000 and is increasing in popularity as a destination to learn English. 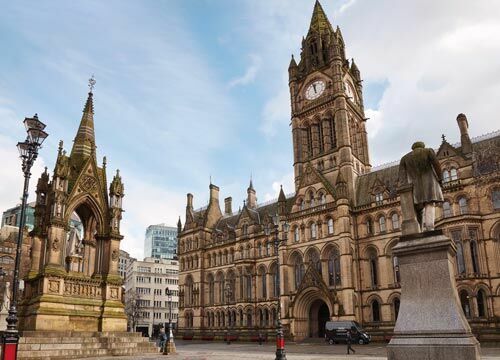 The people – Manchester is one of the UK’s friendliest cities!